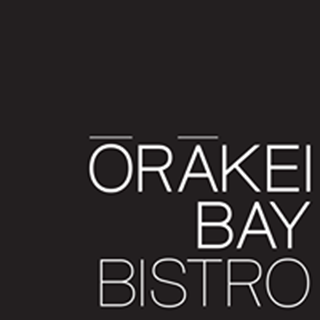 Orakei Bay Bistro is open for dinner from Tuesday through Sunday, and brunch Friday, Saturday and Sunday only. 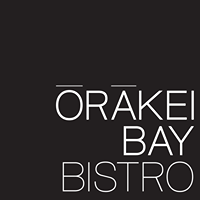 Orakei Bay Bistro is located in the Ōrākei Bay Village. Our dining room overlooks the serene waters of Hobson Bay. We offer a modern bistro menu and an extensive list of cocktails, wine and beer.